conduct a full review of the procurement function with your business to generate and deliver ongoing competitive advantage. 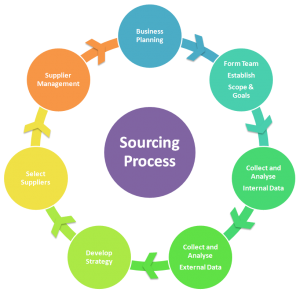 Many procurement teams only have market and business knowledge from their own sectors. A broad review to understand and meet the needs of your business through procurement delivery can add substantial value to your business, as the suppliers become aligned to your objectives.